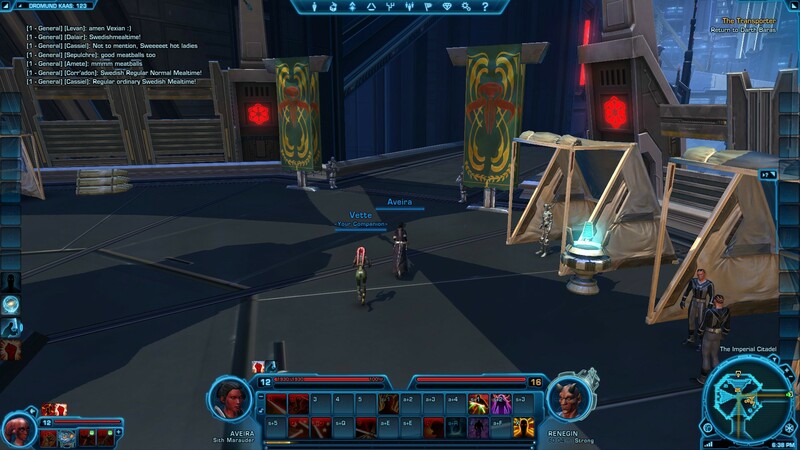 Topic: SWTOR - Join Us! Re: SWTOR - Join Us! Still no meatbags yet though. First post updated. Let's get ready meatbags! Apparently early game access starts on the 13th, but I'll be working two eight hour shifts that day and a ten hour one on the 14th. Trololololol. I've updated the first post with new information. Marauder can't tank, it has three DPS trees that focus on bleed damage, physical damage and force damage respectively.